. 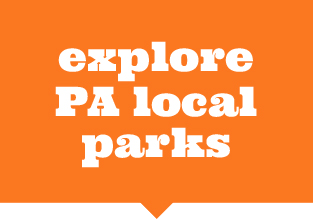 . . It’s time to explore your local parks. Being well, having fun, and strengthening our communities are some of the ways that local parks and recreation enhance the lives of all Pennsylvanians. It’s good for you. It’s good for all. We welcome you to start finding some good of your own. Visit the www.goodforpa.com and start your adventure. © Warminster Township. All rights reserved. Powered by NuCitrus Technologies, Inc.